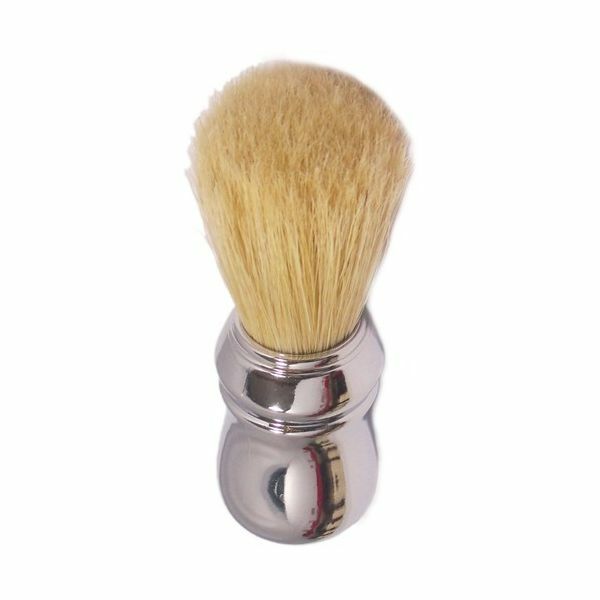 A fantastic value chrome finished shaving brush from the leading Italian barber shop shaving brand. 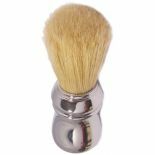 Contains real Hogs hair which is slightly coarser than Badger hair but far less expensive, making this brush incredibly affordable. 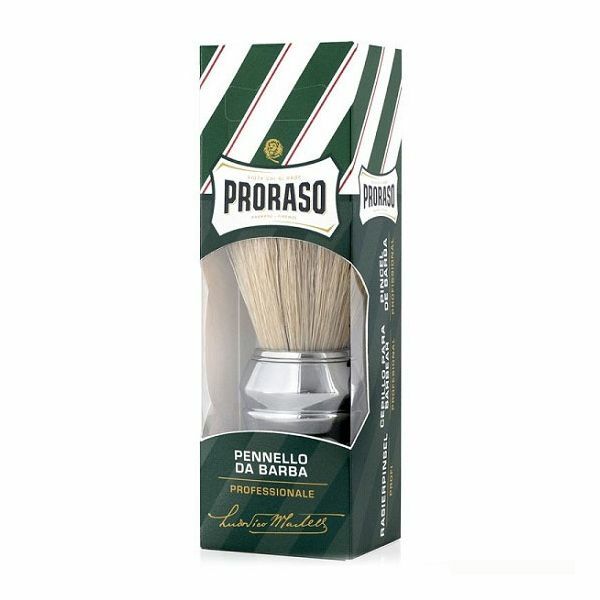 Natural Hogs hair generates a far better lather than man made bristle brushes. 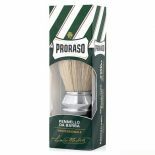 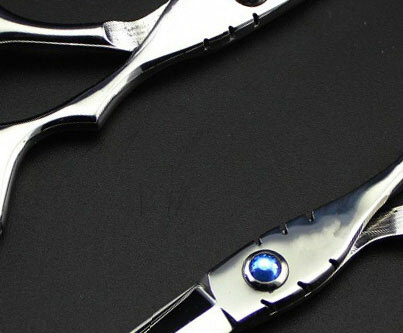 At 130mm in height it is taller than most brushes and the large handle makes it a delight to use.